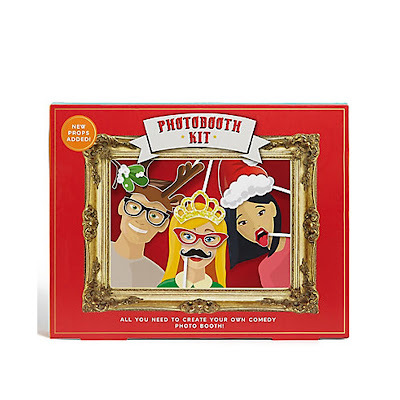 Christmas is the time where unique and fun gifts really do come into their own. 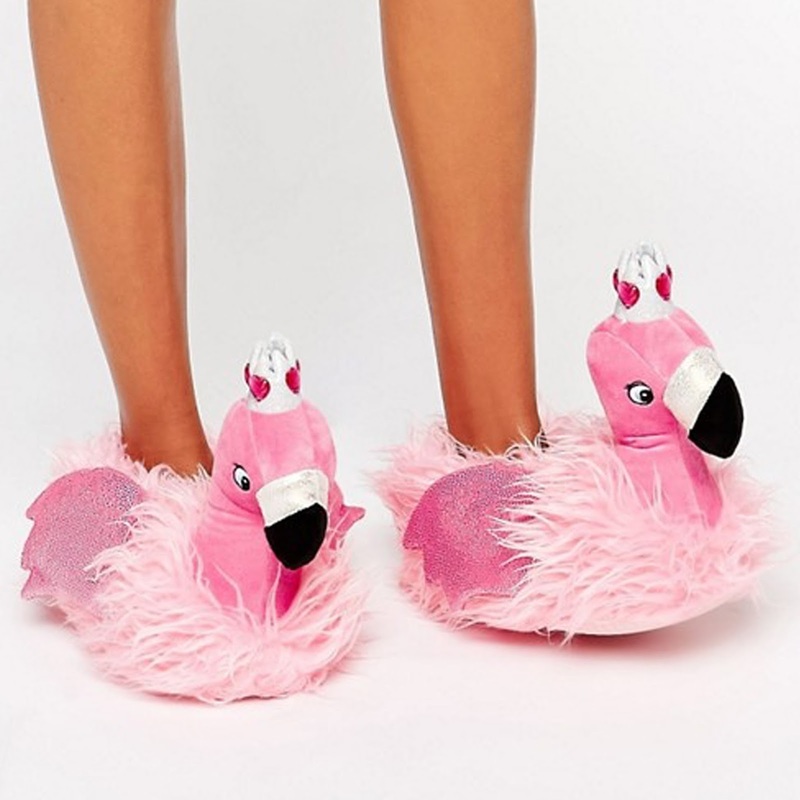 Don’t you just love gifts that aren't boring, and seriously? Where would we be without them. 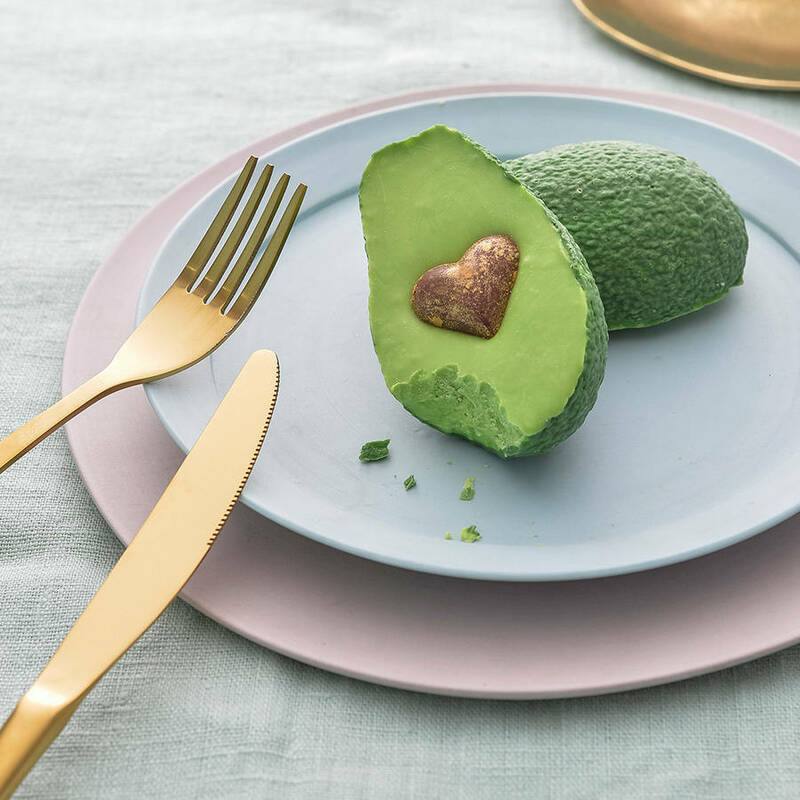 Especially for those loved ones who literally have everything, and you haven’t a clue what to buy them. So without further ado lets get wacky! Do you love the weird, the fluffy and the wonderful? Then this is going to be your dream Christmas list. 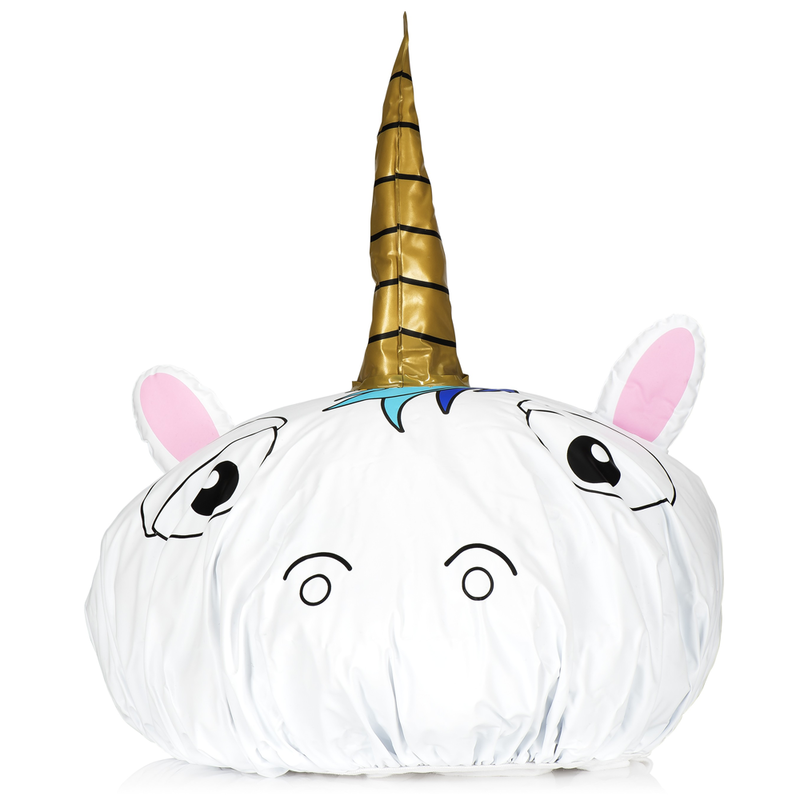 For the unicorn lovers out there this is a must have! 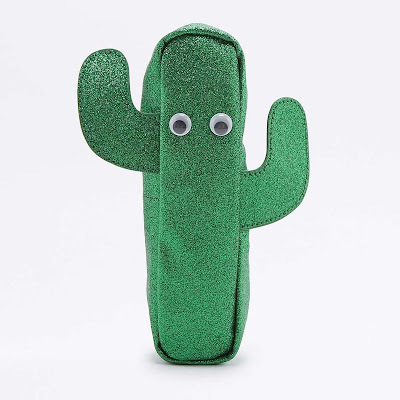 Not only is it super cute, it is oh so soft and suitable for the youngsters as well as us grown-up folk. Yes, I am biased because I own it and I love it. Ever since The Little Mermaid we have dreamed of the mermaid way. 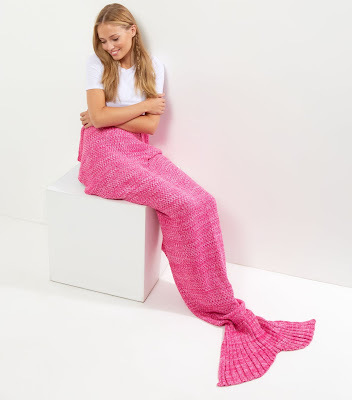 Well prayers have been answered with this Mermaid Tail Blanket from New Look, and it will keep you nice and toasty too! Keep your jewels and trinkets safe in this sweet and stylish pineapple pot. 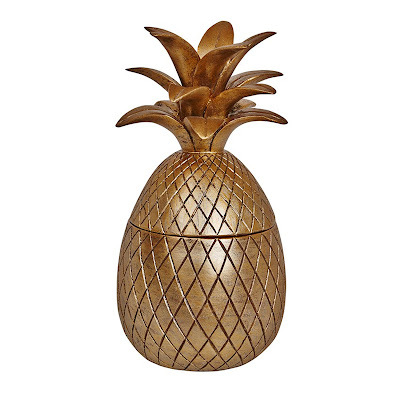 Gold and pineapple shaped, what's cooler than that? Be a flamingo in a flock of pigeons with these amazing 3D slippers that will take right back to your childhood with this crazy fun design. 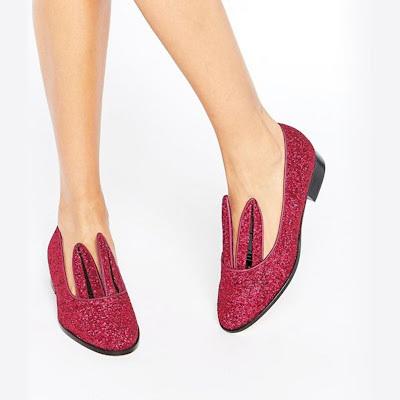 Dorothy has got nothing on these red glitter shoes. 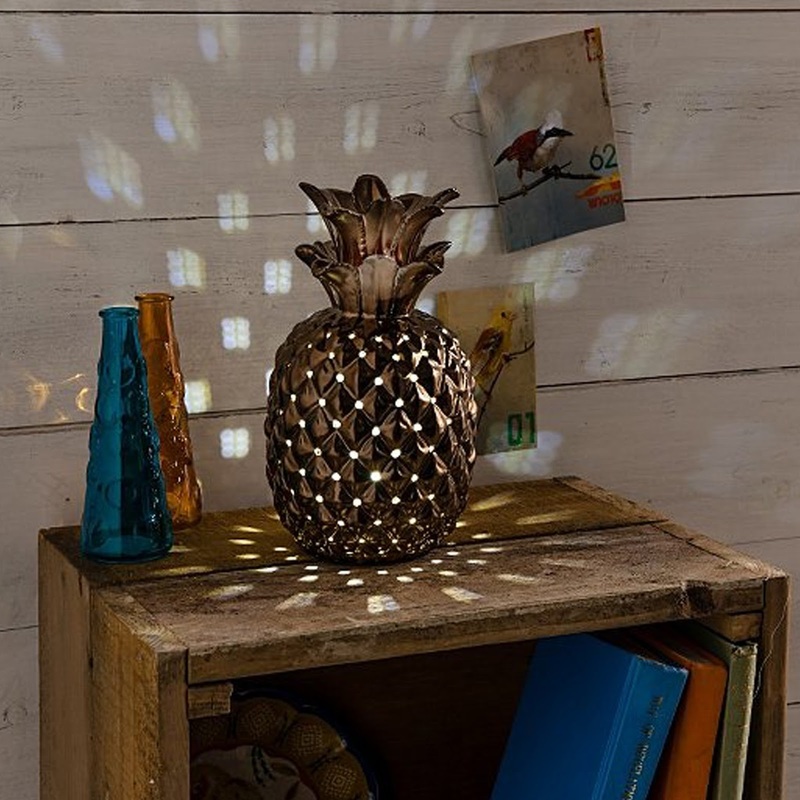 Channel your inner Dorothy or Alice in Wonderland in these kitch pumps. Chocolate and Christmas go hand in hand. Handmade and turning this superfood into something I want to eat, someone pass me this avo. Why were pencil cases not this cool when we were younger? You'll stationery addict friends would love this little cutie. A sure way to get the party started. Make those Christmas photos memorable with this pack of wacky affordable props. 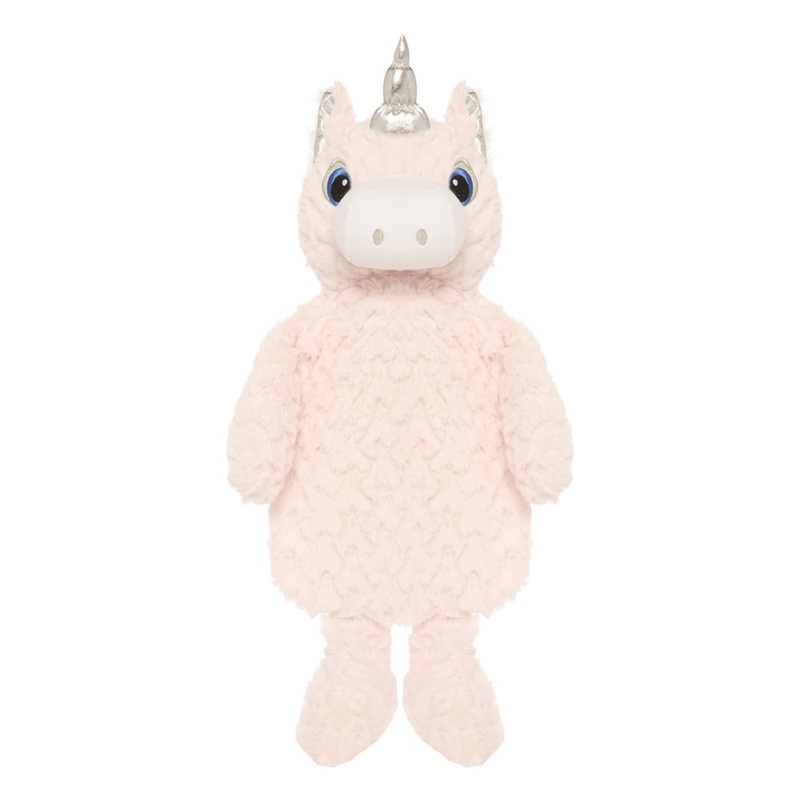 We may not have a giraffe emoji, why I don't know but we can snuggle up in this super soft fleecy number. Go on, embrace the onesie. 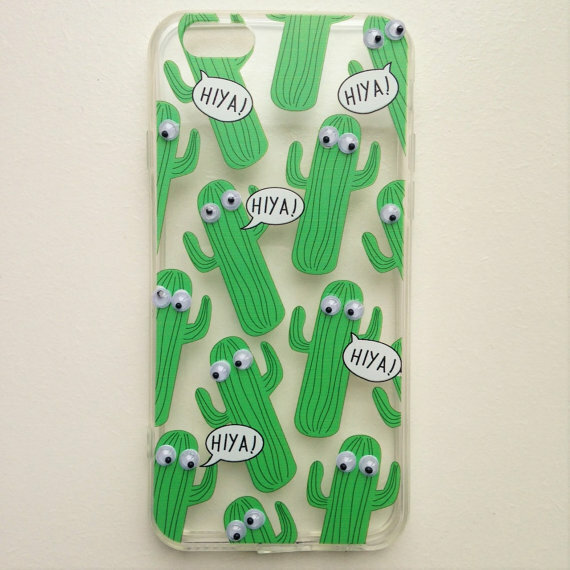 Googley eyes plus cactus makes for one fun phone cover. How totally cute is this? Remember those gel pens? Lets face it they are what got us through the school day weren't they. 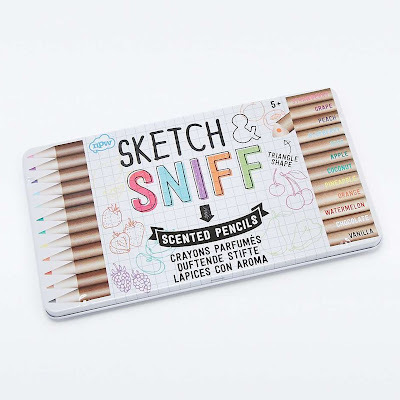 Well now make your colouring books smell equally as edible with these fruity pencils. 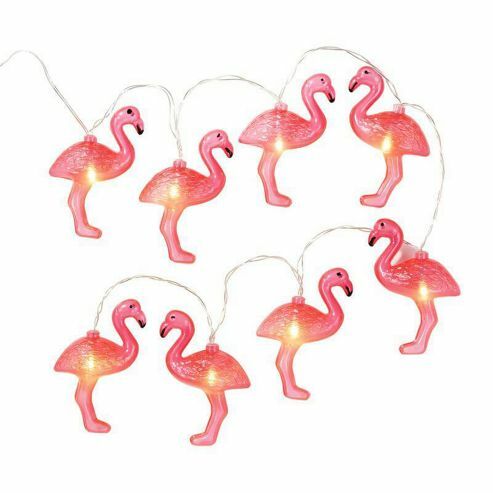 Instantly perk up your room, garden, kitchen, really anywhere in the house with these flamingo string lights. Dreams do come true, now you can be a unicorn too, even if it is just in the shower. A pineapple light is literally the top of my wish list, I cannot even pinpoint why I love them so much other than it makes me smile just looking at them. One tequila, two tequila, three tequila, floor. 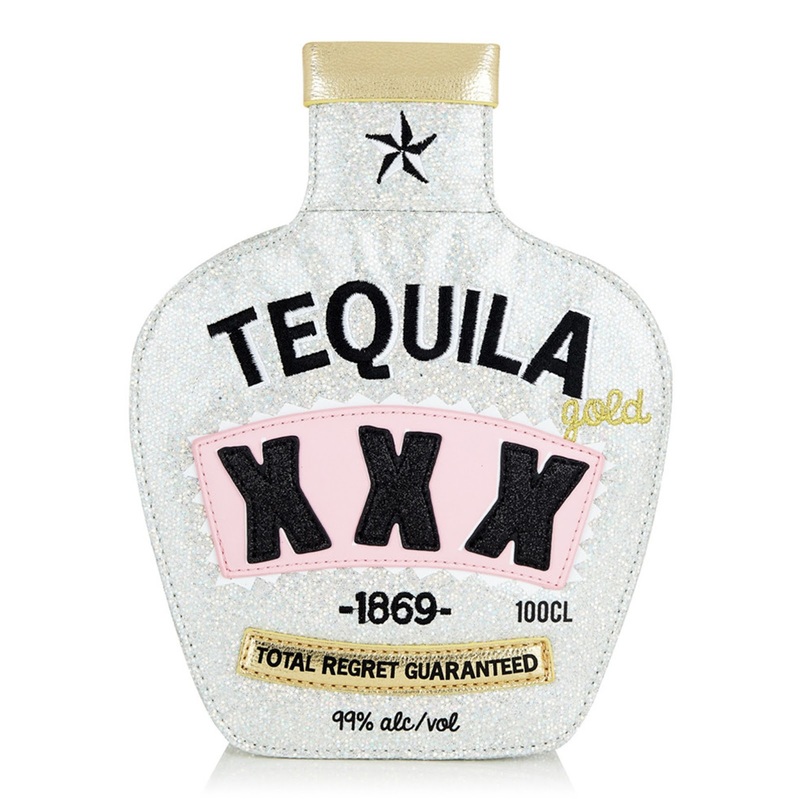 If you love quirky accessories and a cheeky shot, then this is the bag for you! I am literally obsessed with this turkey tea cosy. 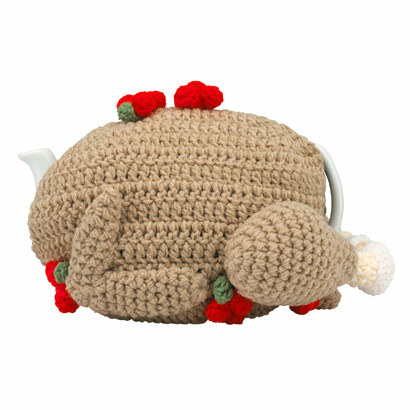 He is the perfect festive table friend, how cute? 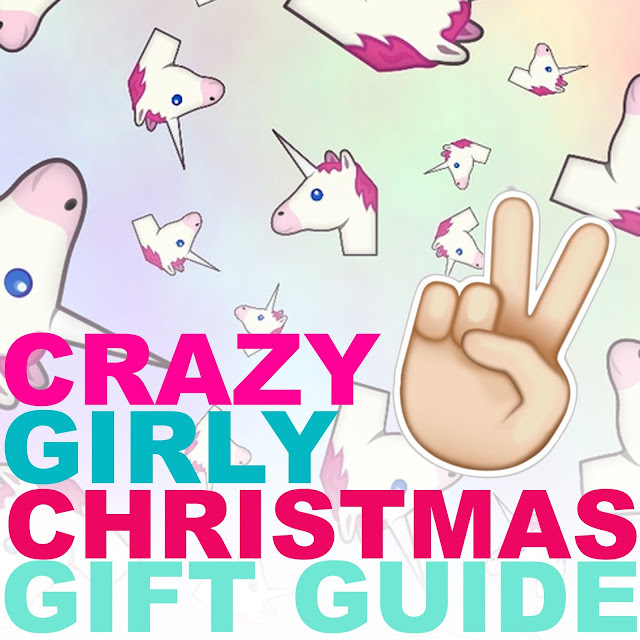 They're out top gifts for the fun loving wacky gal in your life! Which one of these would you like to pull out of your stocking this Christmas? ARE DATING APPS RUINING OUR CHANCES OF FINDING LOVE? © DAILY FOCAL. Design by Fearne.